We will no longer be able to show any properties for sale on this complex. 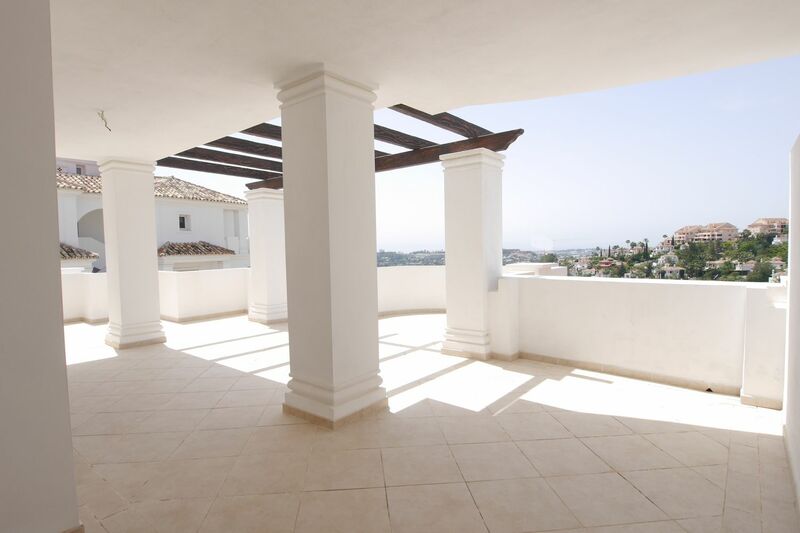 Vistas de Aloha is located in one of the most sought after locations of Marbella. 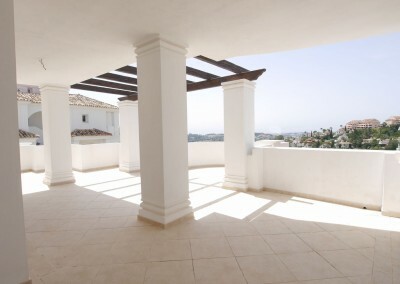 Its elevated position in Nueva Andalucia provides breathtaking panoramic views of lush green gardens, the sparkling Mediterranean sea line, Gibraltar and as far as North Africa in the distance. 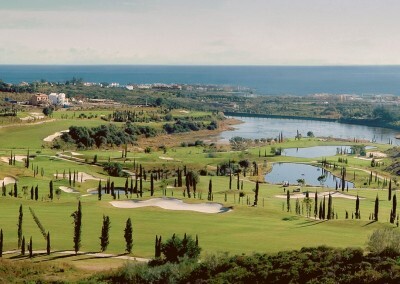 A number of the Costa del Sols best golf courses are easily accessible and the beaches are just a short drive. 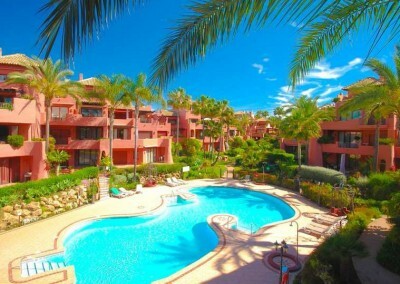 Puerto Banus and Marbella old town are around a 10 minute drive away. 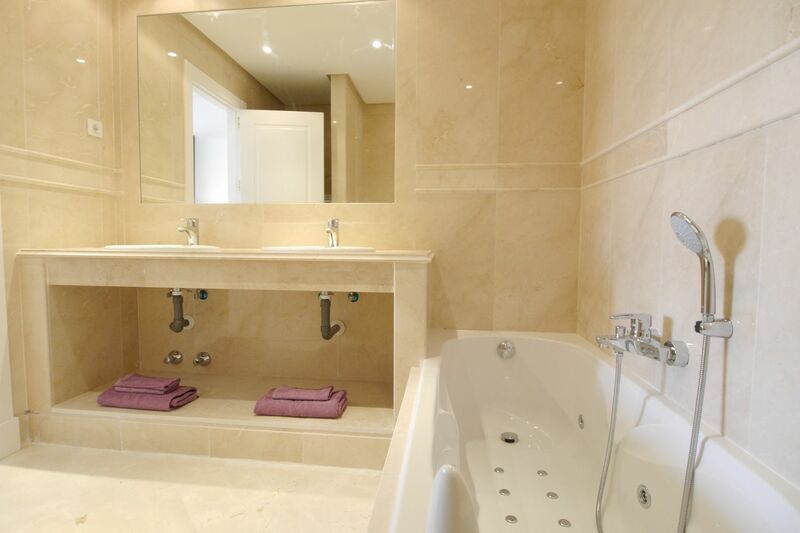 Every aspect of the development has been built with thought to lighting, space and luxury. 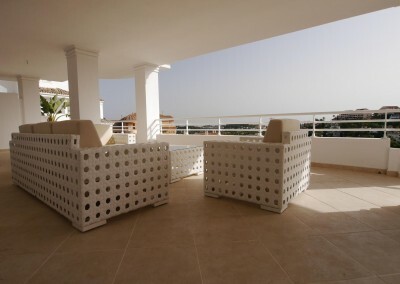 The resort offers more than just high quality build with quality fixtures and fittings. All accommodation provides a great feeling of space. 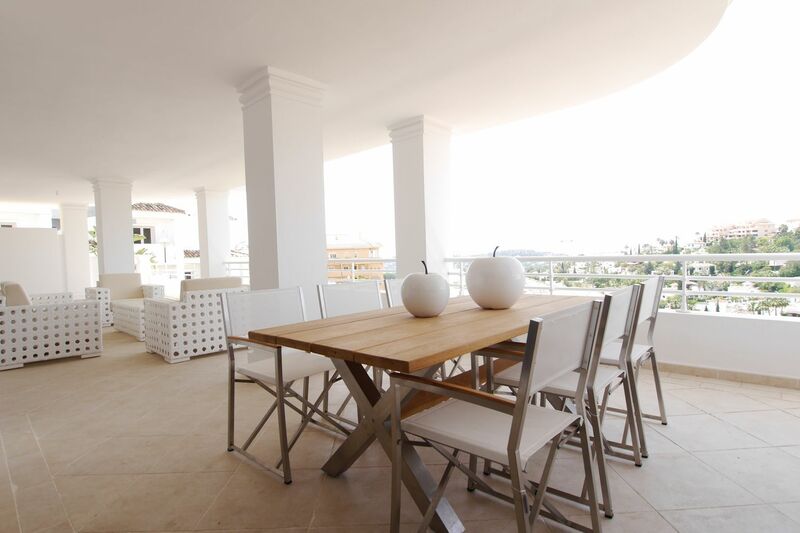 Naturally bright and light with large rooms and relaxing outside space. Apartments of this size are rarely built on these premium locations and this makes them perfect for full time living or holidays in the sun. 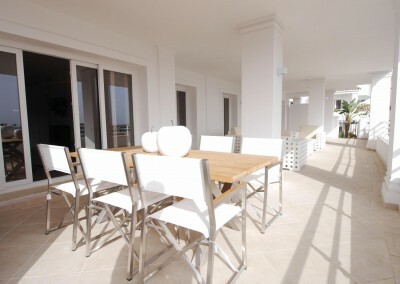 The properties also boast exceptional rental potential. 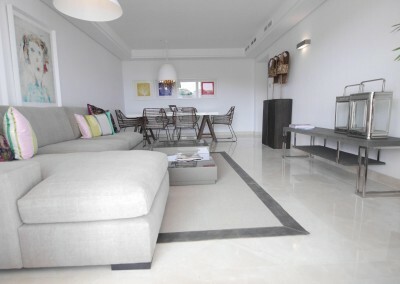 Each block within the resort has beautiful open aspects giving a great feeling of space and light. 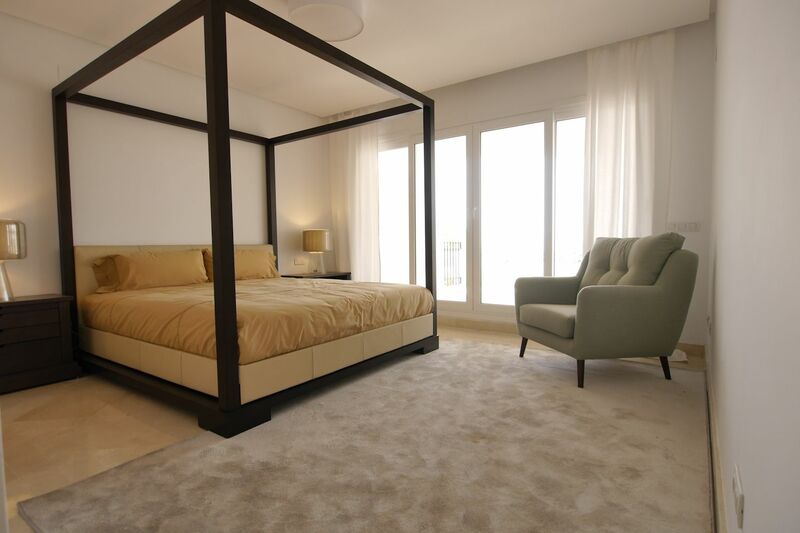 This new development is located just a few minutes from Puerto Banus, a place where the sea, nature and mountains create the perfect environment. The unique climate of the area allows you to completely enjoy superb leisure facilities of the complex all year: spectacular gardens and outdoor pools. 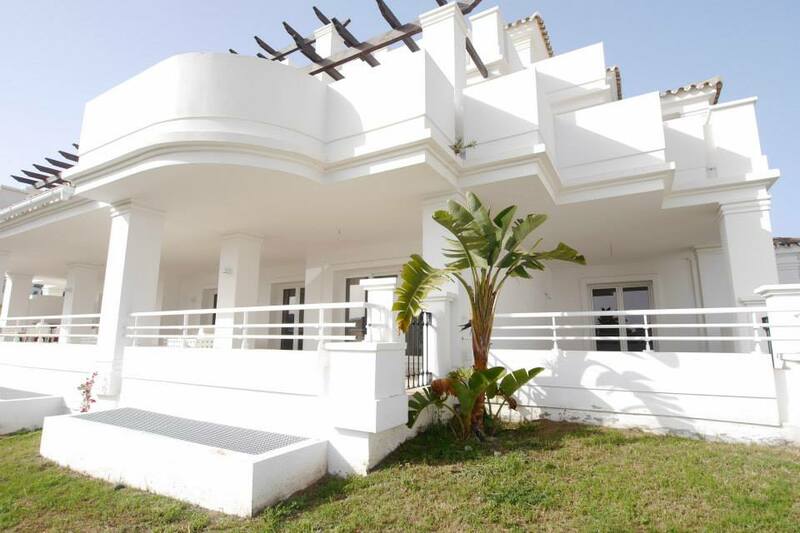 The development is situated just 40 minutes’ drive from the international airport of Malaga. 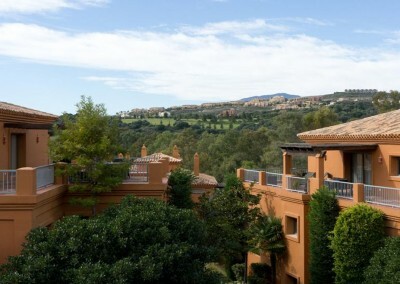 This residential complex is located in a privileged and quiet area, dominated by five magnificent golf courses (La Quinta Golf, Aloha Golf, Las Brisas Golf, La Dama de Noche and Los Naranjos) that area all equally excellent golfing resorts. 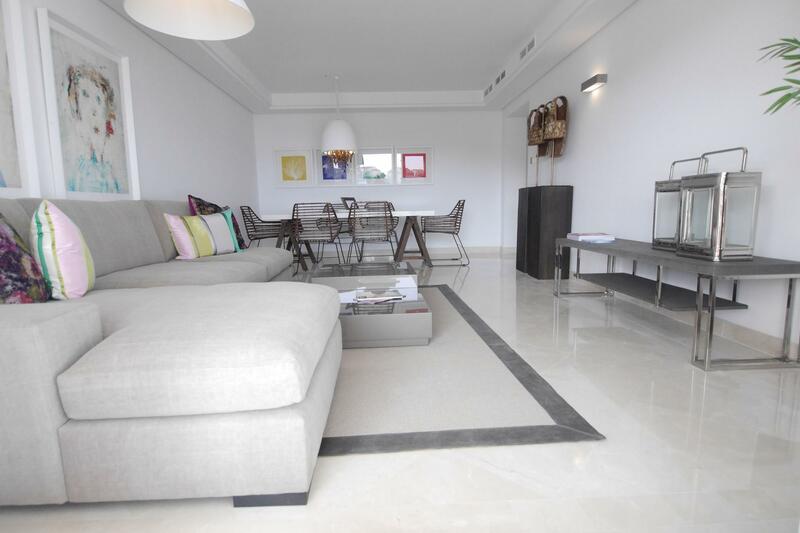 The development is divided into 10 blocks with a total of 75 apartments with 2 and 3 bedrooms, all with large terraces and marvellous penthouses. It is also an excellent location for schooling with a number of international private schools to include Aloha College and Swans International. 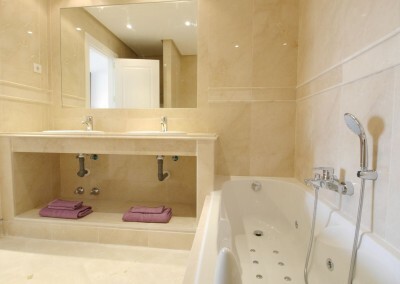 All homes are equipped with the highest level, they have hot and cold air conditioning facilities, fitted wardrobes in all rooms and a hydro massage tub in the master bath. A long list of elements makes this development in a luxury resort. The prices of the apartments include a garage and a storage room. 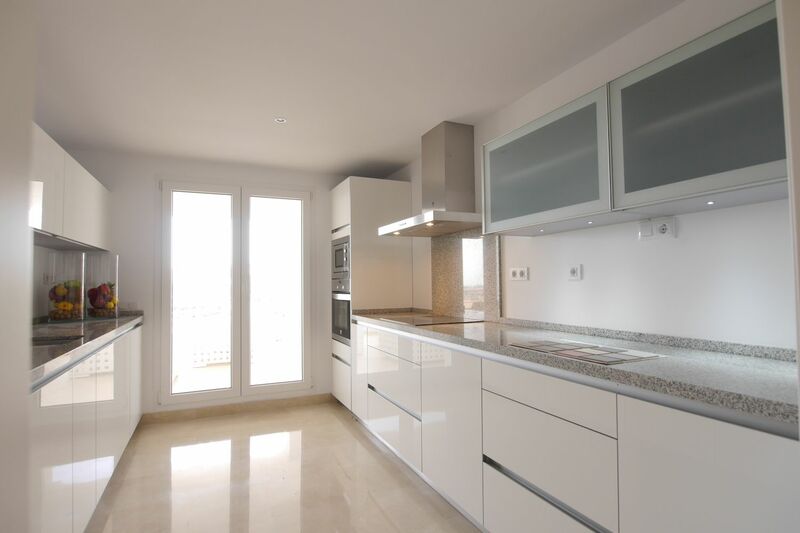 *It should be noted that there are a number of kitchen finish options which is included in the price and can be chosen by you, however the appliances are not included in the sale price. There are apartments with 2, 3 and some with 4 bedrooms. 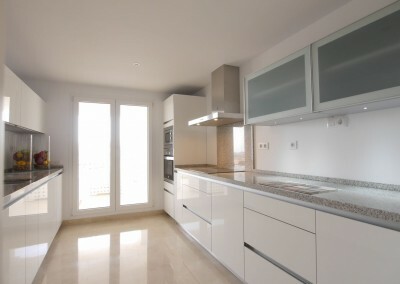 They include spacious interiors and excellent building quality and finishes. In the midst of its gardens, include a swimming pool. Make your dreams of living in a quiet relaxing area come true, where the privacy of each home is one of the most charming qualities reality. In this exclusive neighborhood, everything is based in space. 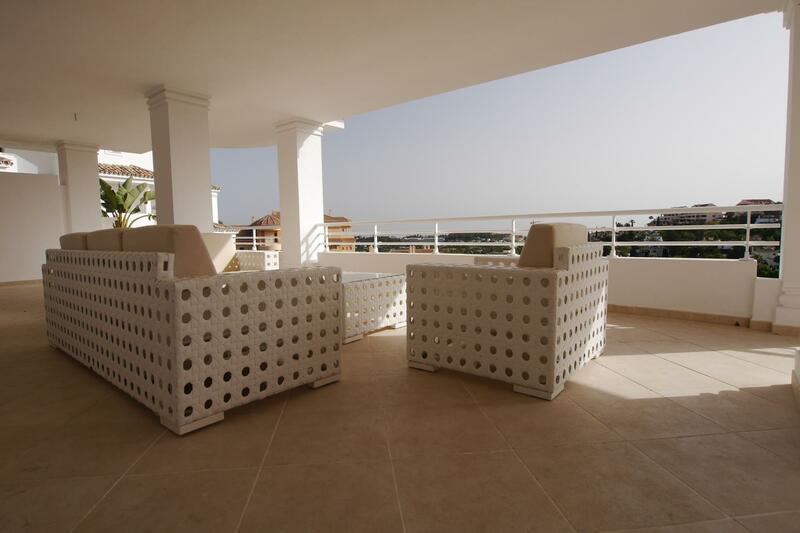 Sunlight, functionality and elegance are present in each of the apartments for sale in Vistas de Aloha. 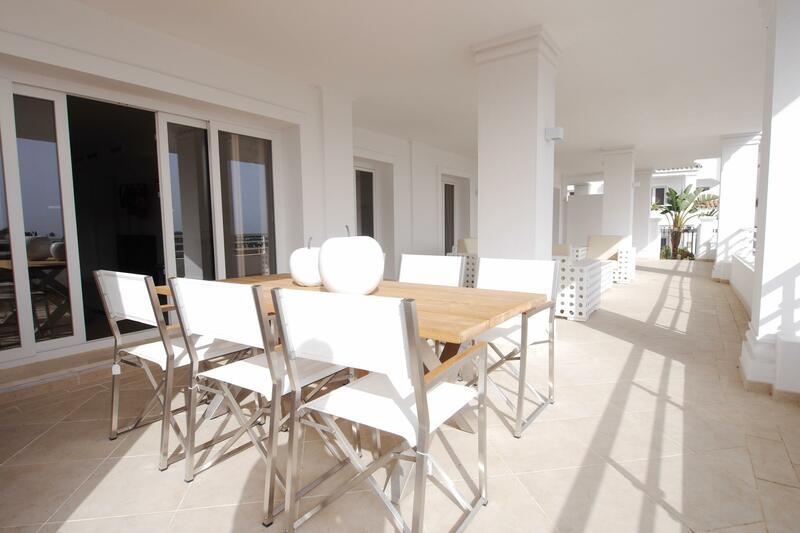 If you are interested in the apartments for sale in Vistas del Aloha, please register your details or contact Us on the following: E: enquiries@marbellapads.com T: +34 952 882 775 M: +34 616 171 125 Please provide as much information as possible with regards to your enquiry so we can answer all your questions.